Slim design with clean styling, energy efficient, and a vivid 20 million to 1 contrast ratio for clear visibility and vibrant images. 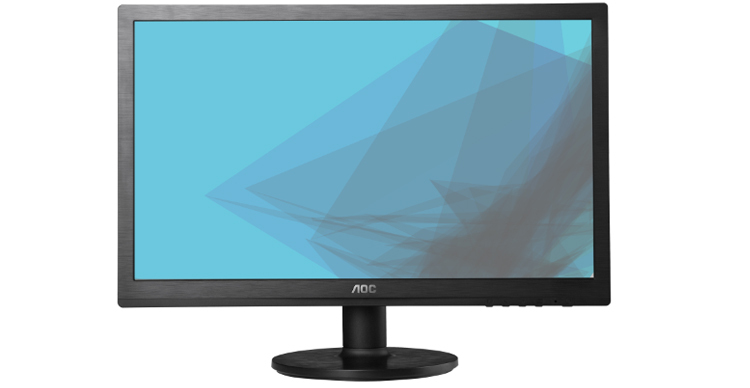 The 22" e2260Swdn is a slim monitor with clean styling - its hair-line texture finish provides a luxury look and feel. Along with being both Energy-Star and EPEAT Silver Certified for its green packaging and production, the display’s LED backlight is completely free of toxic Mercury. The monitor is also equipped with multiple power-saving features for reduced environmental impact. The display comes with both a (15-pin) D-sub male and (24-Pin) DVI-D with HDCP connector and a maximum resolution of 1920 x 1080. The monitor offers remarkable image quality with a 16:9 aspect ratio and an impressive 20,000,000:1 contrast ratio, revealing darker image areas in greater depth. The e2260Swdn boasts a 5ms response time to eliminate drag - watch your favorite videos or play games without missing a beat! The e2260Swdn is VESA wall mount compliant, features a Kensington security slot, and a user-friendly graphical OSD menu. Other bonus features include: e-Saver software that lets the user preset power conservation modes for the display when the PC is not in use; the iMenu option, which allows the user to change settings using only the keyboard and mouse; and Screen+ software that divides the screen into four self-contained work areas for improved productivity.